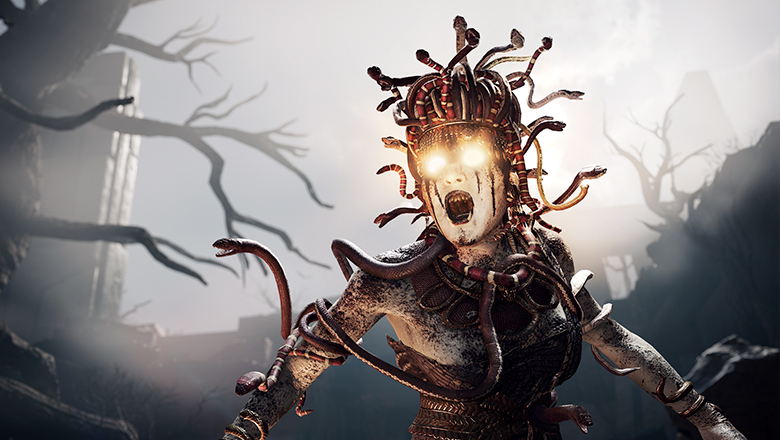 Start your journey off right with the additional content you get with the Deluxe Edition. You’re the author of your own story in AC Odyssey. There are over 30 hours of different dialogue choices contained in this game. Journey to magical ancient Greece! AC Odyssey will drop you into a game world that's more detailed than any other Assassin’s Creed title. 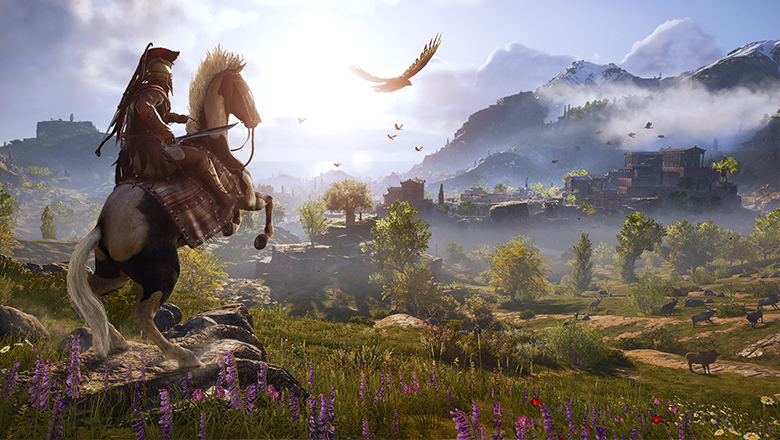 What's included with Assassin's Creed Odyssey Deluxe Edition? 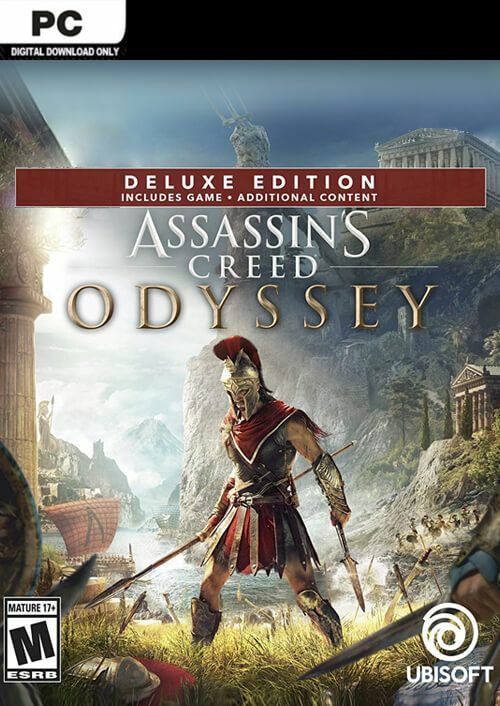 AC Odyssey Deluxe Edition base game. The Herald of Dusk Pack – Another rare armour and weapon set with special abilities! Perfect for a full-stealth style character. 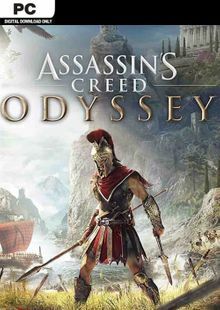 Is there a region lock for Assassin's Creed Odyssey Deluxe Edition? 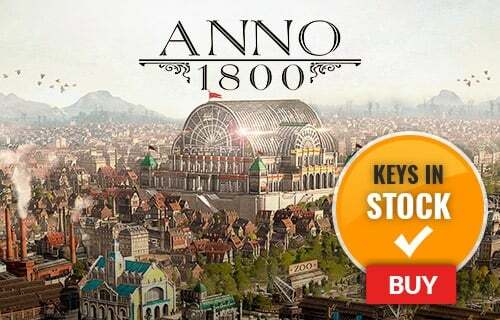 Get awesome additional content with the Deluxe Edition, and start your game off right. Be the hero you were born to be in AC Odyssey! Work your way up from a mercenary to a legendary warrior. 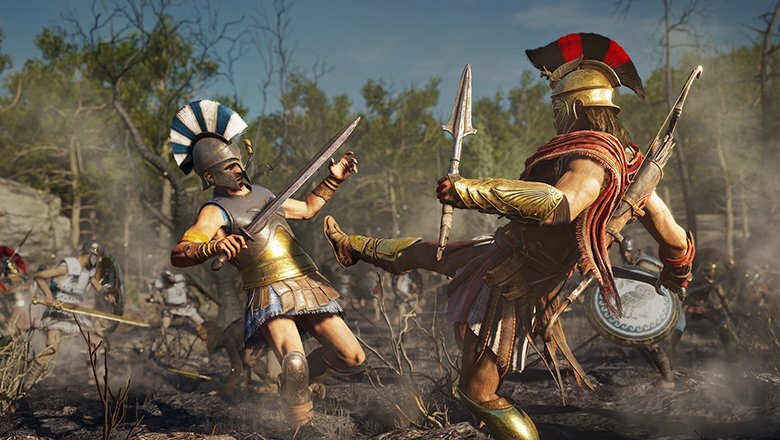 Want to get a free key to play Assassin’s Creed Odyssey or another title?